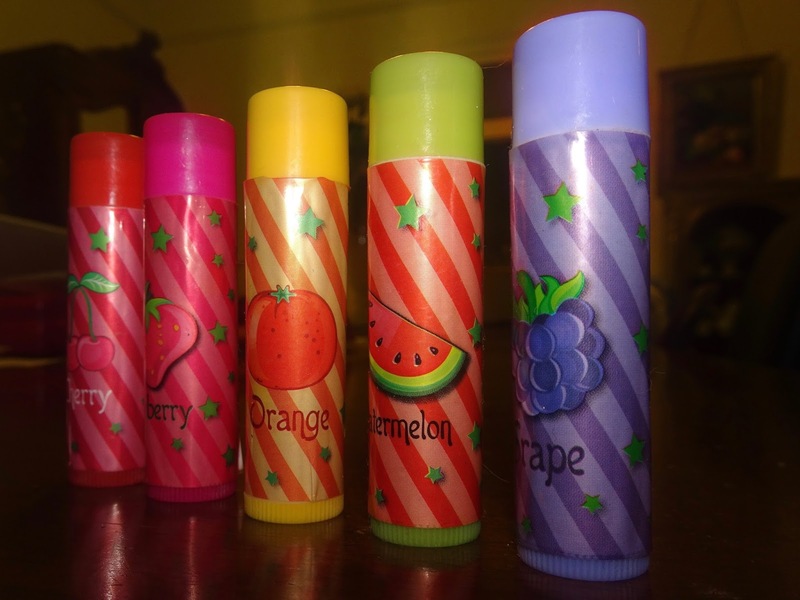 I started off with the raspberry candy wow lip balm, I think these could pass for lip balm crayons. The raspberry one has a dark rose tint to it, and smells like a sweet raspberry. The mixed-berry candy wow is a bit more of a vibrant pink. Although I like the scent better that the raspberry, the mixed-berry is not my favourite colour. 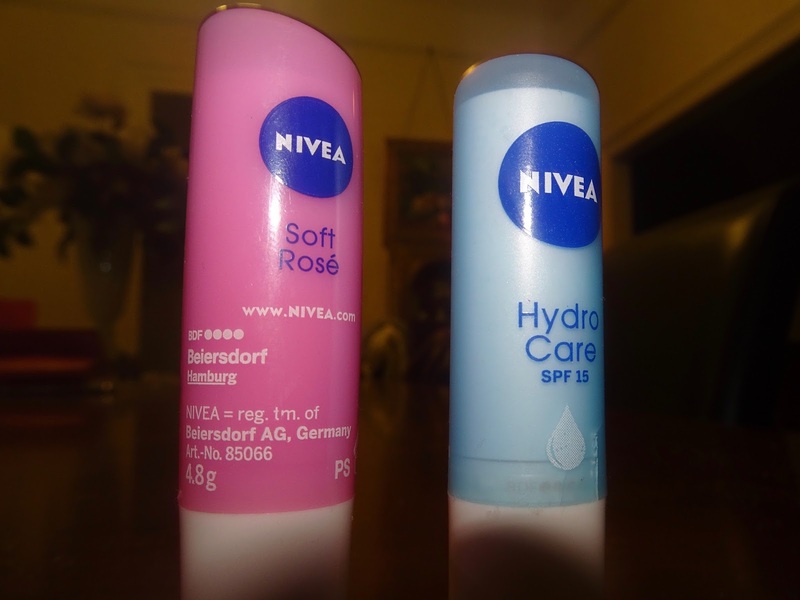 I also decided to purchase two Nivea lip balms which I am sure I have had the soft rose lip balm before when I was younger. My number one lip balm that I use absolutely every day and live by, is the Nivea Hydro care with SPF 15, I highly recommend buying this as it is cheap and is so smooth and really good for cracked lips. I am not joking when I say I bring this with me everywhere because I actually do. I don't use these at all and also a bit of a pointless buy, will not be buying again. These are my most recent purchase of lip balms, I got three as I needed a colour which was a bit darker than my natural colour. Obviously the dark berry colour is not my natural colour but I love berry reds so naturally I had to buy it. 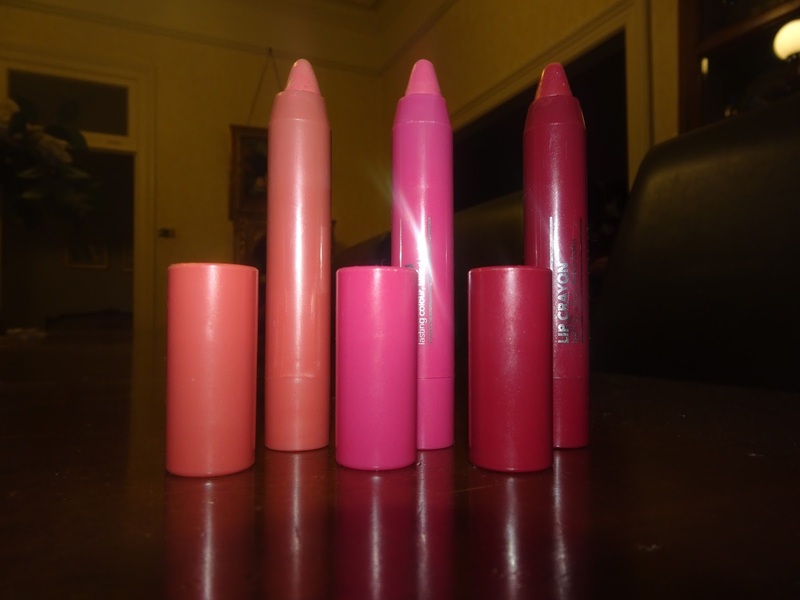 The colours shown are not their exact shade as the lightest shade is more vibrant and closer to the second lightest shade than compared to its own packaging. Although I probably would purchase these again as they seem like they are very moisturising. 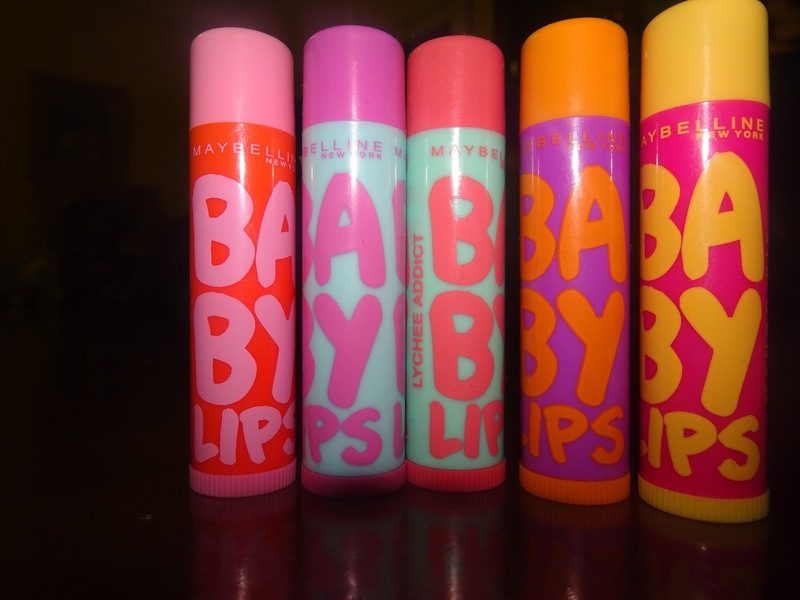 I like each one of these but I especially love the lychee addict, I used it before I pursued the Nivea hydro care lip balm. 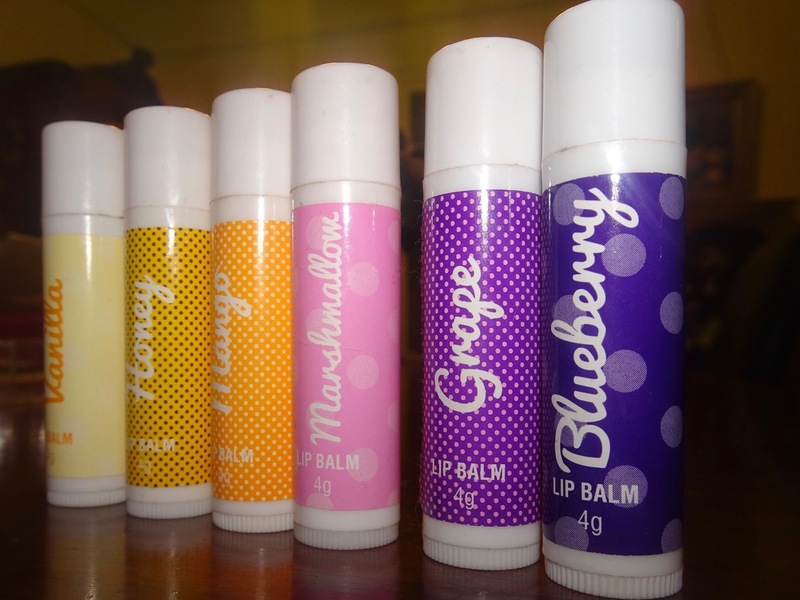 If you wanted to get one lip balm from this range I would suggest Lychee addict, as it does not have any pigment although is very moisturising on the lips. 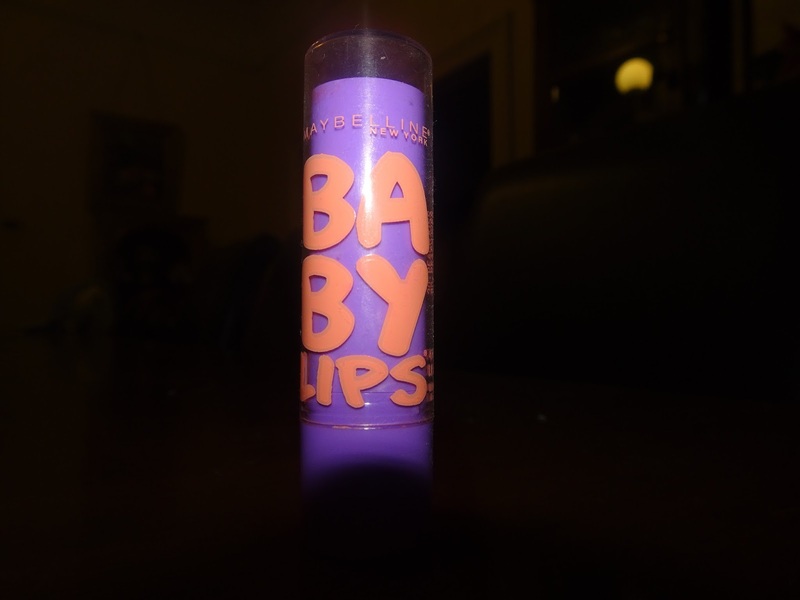 I am not sure if Maybelline New York has discontinued this lip balm but I got my hands on one of these but went I got it it was a bit disappointing as it has hardly any pigment. 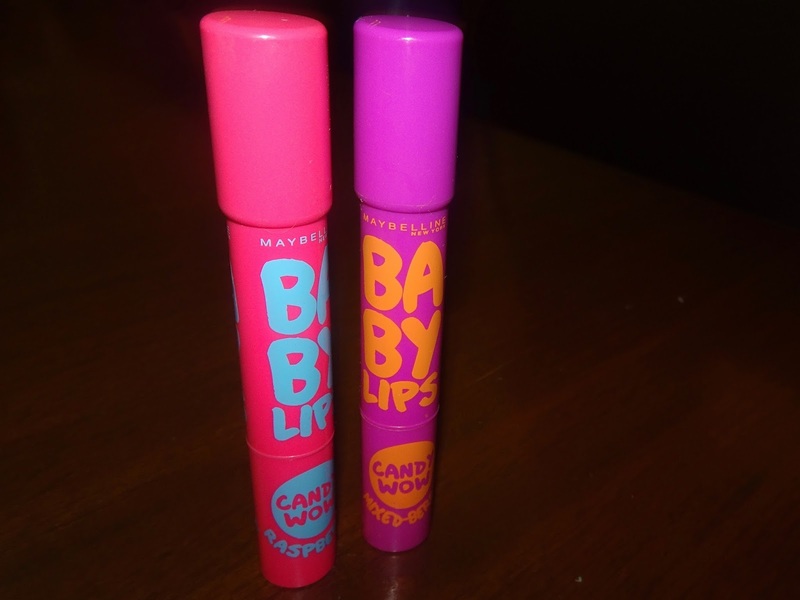 My first baby lips was the mixed berry baby lips pink addition, I am told that these were a limited addition pair although I am not a hundred percent with that, if any one knows if these are limited addition or not comment down bellow. I once wore the mixed berry lip balm to school and I was informed that I had pink on my lips and I thought that it was just a non pigment lip balm but clearly it was not. From that experience I would have liked the packaging to inform the purchaser that the product is pigmented. I have not got all of the collection yet but I think it is a fun idea that they have come up with and good idea. 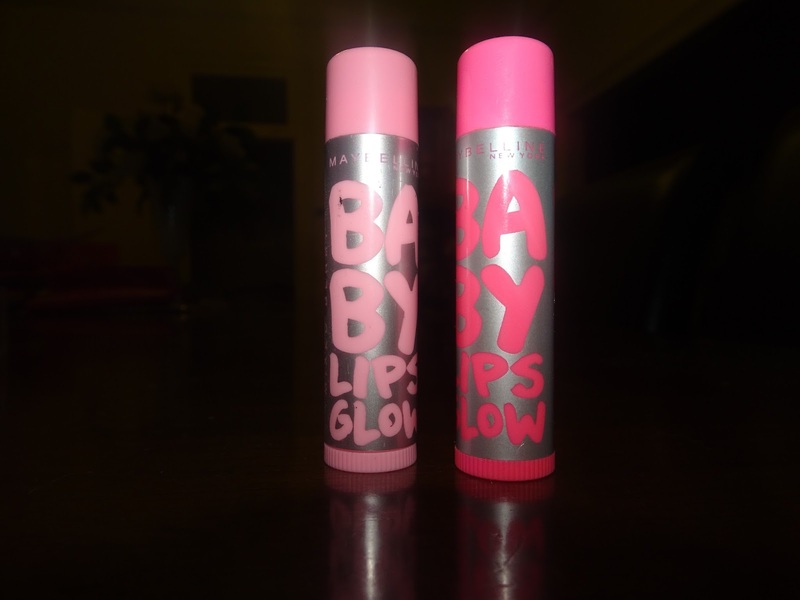 These lip balms are definitely for the more adventurous makeup people. 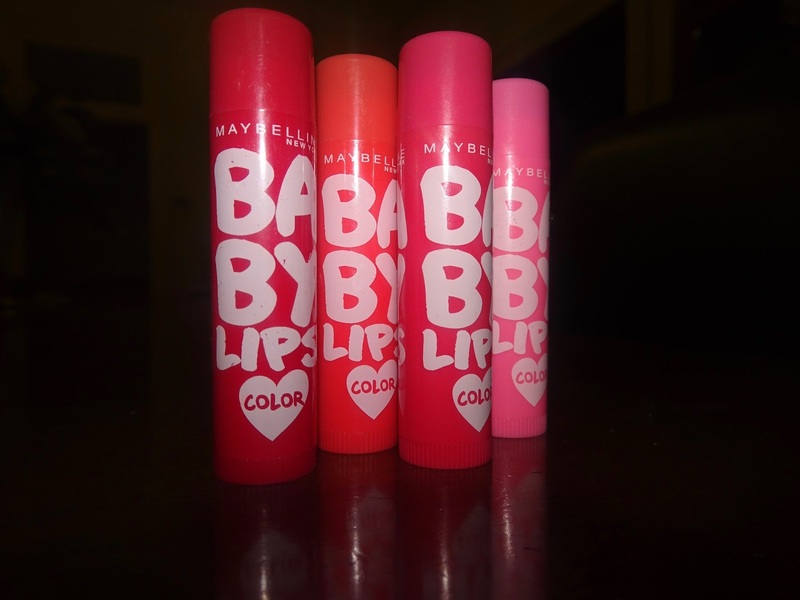 I have the complete collection of the baby lip Maybelline colour collection and I like the range as all of these shades are wearable. My favourite colour from this collection is roses addict. 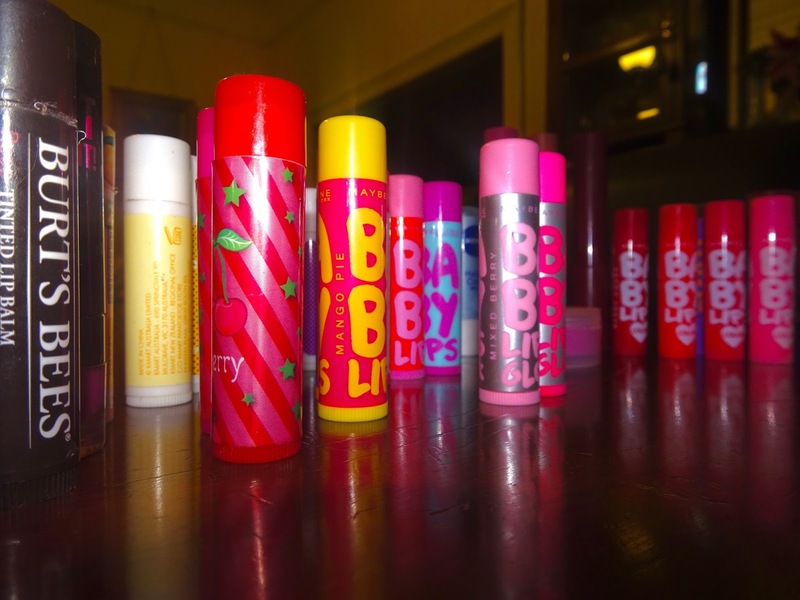 I hope this post helped you if your looking for some good lip balms because clearly I am the one to go to for good lip balms, just kidding! I am no beauty guru... yet, kidding again! On a serious note I highly recommend the nivea hydro care lip balm it's my all time favourite lip balm. 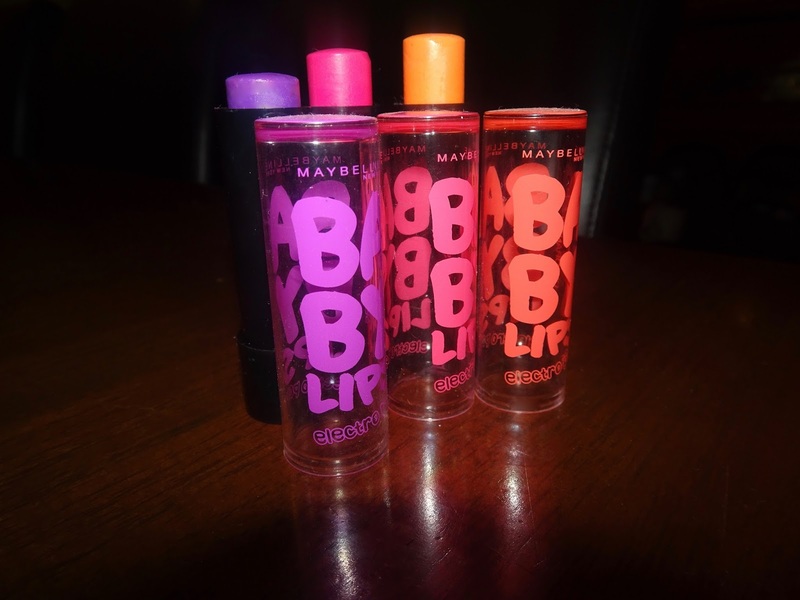 So go get your hands on one so you can understand my craziness over this lip balm.